Lately trainers running aggressive dog classes seem to be on the rise. This is good and bad. Good because people who own aggressive dogs have more options for working with their dogs than ever before. Bad because it means that aggression in dogs is on the rise. Good because more people are preferring to work with their dogs, rather than opting to euthanize, and bad because so many trainers who run classes are not qualified to do so, and often end up making the dog worse. Trainers who don’t own aggressive dogs can lead an aggressive dog class, but living with an aggressive dog is the best teacher. These trainers experience up close and personal the fears, frustrations, the cost and time limitations, as well as the stigma that society places on owners of aggressive dogs. To maximize the training, it’s important to remember that there’s an owner attached to the top half of the leash and not just focus on the dog. Does the listener know enough about training foundation skills? Do you know how to assess a team? Do you have a real "feel" for dogs? Do you know to design sessions within the CC/DS process? Do you now what to do if things go "south?" Do you know how to make sure things don't go "south" in the first place? 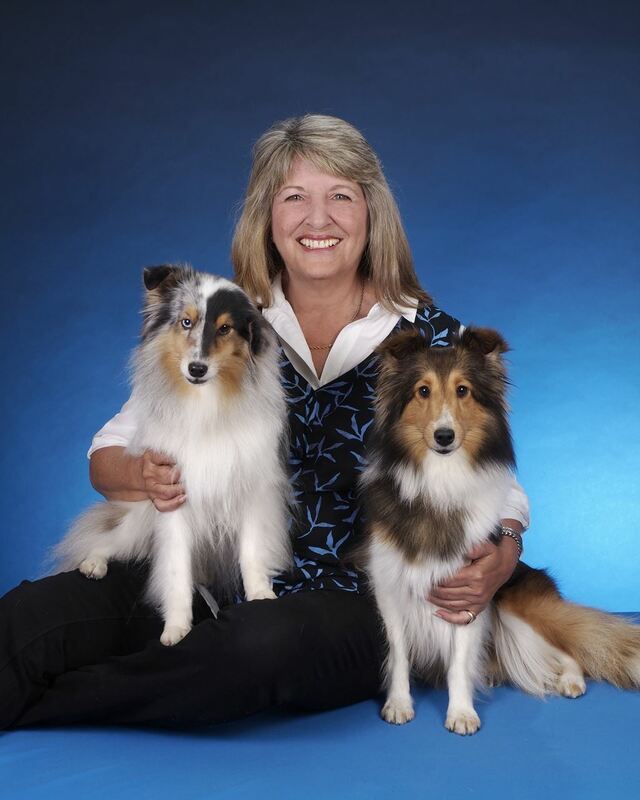 Pam Dennison, CDBC, CWRI is a member of the DWAA (Dog Writers Association of America) and is a Certified Animal Behavior Consultant with the IAABC (International Association of Animal Behavior Consultants), member of The Pet Professional Guild, Truly Dog Friendly and former member of NADOI and Association of Professional Dog Trainers. Pam is the author of six books, five online classes, 6 webinars, and three DVDs. She runs daily classes in her Washington, NJ facility and presents seminars through the world on a myriad of topics.